Although there are a multitude of places to purchase new boots and gear, there seems to be a shortage of places to sell used gear in comparison. Whether you grew out of a pair of boots or could just use a little extra cash there are a few different sites or places where you can find get rid of your boots and get a little bit of cash in return. Read on to find out about the various options for getting rid of used boots, which include practical options and the slightly more unconventional. Its not going to get you extra cash, but be sure to consider donating your used gear to local drives or charities which could benefit children both local or international that can’t afford basic gear for the beautiful game. You’ll be helping someone that will appreciate it and will give you the generous feeling that money can’t buy. To find out more information on donating gear, there are a multitude of online sites you can check out such as Peace Passers or the US Soccer Federation’s Passback Program. 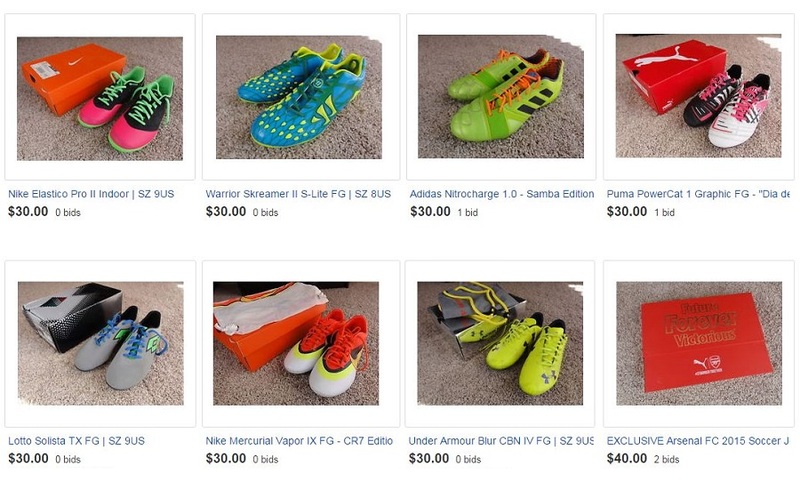 Ebay, the online auction house, is my go to option when it comes to selling my used soccer cleats and gear. If you have high end used boots or want your listings to be seen by high traffic then I would recommend it. 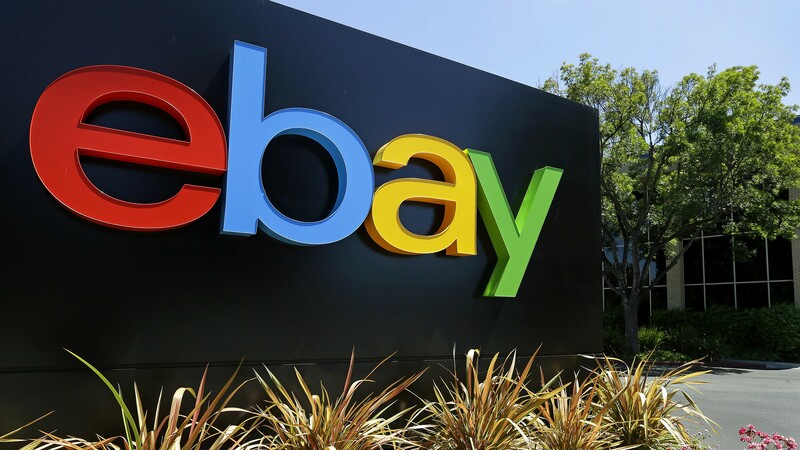 Compared to the other options, eBay is probably the place to get the highest price for your used gear. 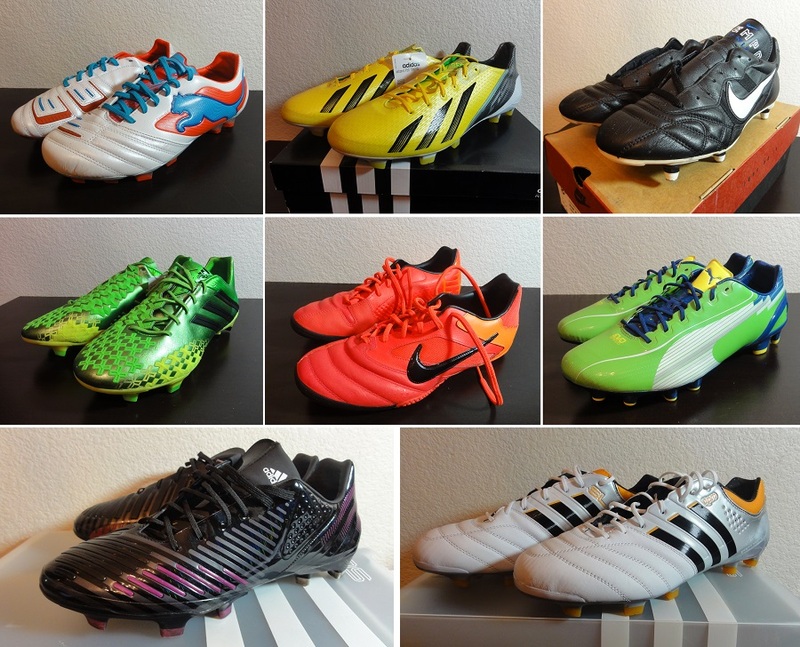 Be sure to check out our tips for buying and selling boots on eBay as well! Local stores such as Play it Again Sports are viable options as they buy used equipment to sell themselves, sort of like a pawn shop. Although you may not be able to get the price you want for high end cleats, if you are looking to sell cheaper boots or your kid’s old gear then a local store may be right for you. You won’t have to deal with the hassle of listing boots on eBay and you can get money for your gear right away. One of the more unique options, SidelineSwap is an online site that connects you with other users that want to buy/sell/trade gear. Although I’d still recommend eBay for selling high end boots, if you’re looking for a place to trade your used boots for another pair then this might just be the place for you. Craigslist is a great place to find local things on sale from used cars to weights and you can even find some soccer cleats there. However, I wouldn’t recommend selling used boots here as there isn’t high traffic for cleats here as results are mostly localized. Selling boots to teammates or friends is a great option as there isn’t much hassle in listing and you can negotiate a price in person. Just be careful not to trick or scam your friends as its better to have a friend than a few extra dollars! What is your favorite way to sell used boots? Let us know in the comments below!